Bio: Dennis Burton is a web developer with SRT Solutions whose diverseportfolio includes online learning management systems, precisionmeasurement using high speed data acquisition applications, as well asautomotive diagnostic software. Since the beginning of his career, hehas been working with systems that require processing large amounts ofdata quickly. Dennis has been around long enough to be old to some and young toothers, but firmly believes that what you do with your time is moreimportant than how long you have been spending it. As an active memberof the development community, Dennis serves on the board of theLansing .NET User Group, the Ann Arbor .NET User Group and as anorganizer for the Lansing Day of .NET. 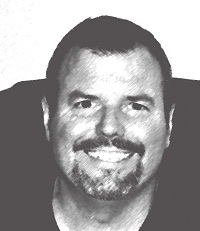 Bio: Michael Eaton is an independent consultant who lives in southern Michigan. Since 1994, Mike has been designing and implementing high quality, robust solutions using Microsoft technologies including .NET and SQL Server. He speaks at regional events and user groups, runs the Kalamazoo X Conference and helps with the Ann Arbor Give Camp. He is also a C# MVP. When not working on projects or spending time with his family, he enjoys blogging, playing his XBox 360 and hanging out with friends. 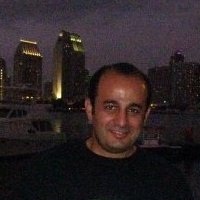 Bio: Sam Nasr has been a software developer since 1995, focusingmostly on Microsoft technologies. Having achieved multiplecertifications from Microsoft (MCAD, MCTS, and MCT), Sam develops,teaches,and tours the country to present various topics in .Net. 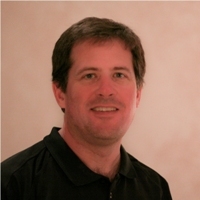 He is alsoactively involved with the Cleveland C#/VB.Net User Group, where hehas been the group leader since 2003. In addition, he also started theCleveland WPF Users Group in June 2009, and the Cleveland .Net StudyGroup in August 2009. When not coding, Sam loves spending time withhis family and friends or volunteering at his local church. 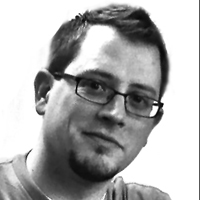 Bio: Jeff McWherter is the Director of Development at Gravity Works Design and Development. Jeff graduated from Michigan State University with a degree in Telecommunications, and has thirteen years of professional experience in software development. 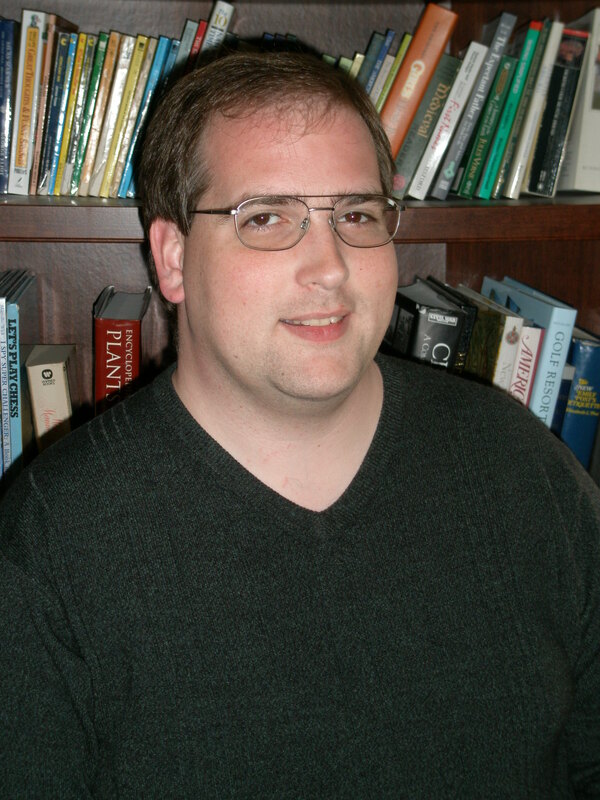 He is a founding member and current Program Director for the Greater Lansing Users for .NET (GLUG.net). He enjoys profiling code, applying design patterns, finding obscure namespaces, and long walks in the park. His lifelong interest in programming began with a Home Computing Magazine in 1983, which included an article about writing a game called Boa Alley in BASIC. Jeff currently lives in a farming community near Lansing, MI. When he is not in front of the computer he enjoys rock and ice climbing with his smart and beautiful wife; which leads to his favorite activity of all, road trips. 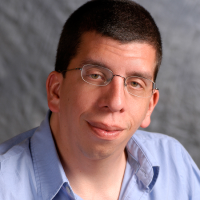 Bio: David Giard is Microsoft MVP and the INETA Mentor for 4 states. He has been developing software solutions using since 1993. David has presented at dozens of technical conferences and user groups over the years.. He is a recovering certification addict and holds an MCTS, MCSD, MCSE, and MCDBA, as well as a BS and an MBA. 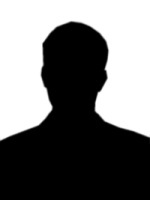 He is the host and producer of the mildly popular online TV show Technology and Friends (http://technologyandfriends.com). David is president of the Great Lakes Area .Net User Group. He is an avid photographer and has visually documented many of the Heartland community events. You can read his latest thoughts at www.DavidGiard.com. David lives in Michigan with his two teenage sons. 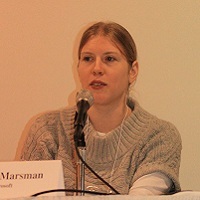 Bio: Jennifer Marsman is a Developer Evangelist in Microsoft’s Developer and Platform Evangelism group, where she educates developers on Microsoft’s new technologies. Prior to becoming a Developer Evangelist, Jennifer was a software developer in Microsoft’s Natural Interactive Services division. In this role, she filed two patents for her work in search and data mining algorithms. Jennifer has also held positions with Ford Motor Company, National Instruments, and Soar Technology. Jennifer earned a Bachelor’s Degree in Computer Engineering and Master’s Degree in Computer Science and Engineering from the University of Michigan in Ann Arbor. Her graduate work specialized in artificial intelligence and computational theory. Bio: Dan is an independent software engineer in Grand Rapids. His development journey began early, many years ago, with the Sinclair ZX80. The evolution of application requirements, hardware types and enterprise needs has enabled him to remain on the cutting edge of technology. His most recent project, an iPhone application, was built for a local health organization and will be released to the App Store this early winter. When he's not knee deep in code, he's usually at a hockey rink somewhere in Michigan, taking pictures or cheering on his son. Bio: Charles Mullins is a technical consultant and SharePoint innovator in the HP Enterprise Services Microsoft Technology & Practice. Mr. Mullins has designed and developed numerous SharePoint 2007 and 2010 applications and custom web parts for Fortune 100 enterprises. Mr. Mullins holds a MCSD.net certification and has started working toward the SharePoint 2010 certifications. Charles has over 20 years’ experience in the software industry starting with Basic and graduating to C#.net and Silverlight. Some of his previous technology journeys include using Lotus Notes, Java, and others, but Microsoft products are his favorite. His SharePoint experience dates back to 2001 and accelerated in 2003 when he started development in earnest. Through proven experience his role changed in SharePoint 2007 when he transitioned to a Technical Consultant role. His current project is a SharePoint 2010 Enterprise CAL project, with focus on an enterprise centralized process portal. Lately he has been focusing on SharePoint 2010’s many features and its supporting technologies, which includes Silverlight 4. The technology mixes a poetic blend between UI and rich functionality. He has been married for over 15 years and has a wonderful 13 year old daughter, who keeps him on his toes! Bio: John Hauck has been developing software professionally since 1981, and focused on Windows-based development since 1988. For the past 15 years John has been working at LECO, a scientific laboratory instrument company, where he manages software development. John also served as the manager of software development at Zenith Data Systems, as the Vice President of software development at TechSmith, as the lead medical records developer at Instrument Makar, and as the MSU student who developed the punch clock system for Dart Container. John loves the Lord, his wife, their three kids, and sailing on Lake Michigan. 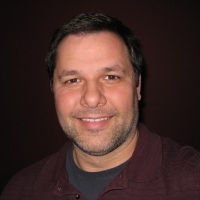 Bio: Nick McCollum has over 20 years of experience designing and building applications on a variety of platforms including large mainframe systems, distributed client-server applications, and n-tier web applications. He is currently the lead software developer at Amway, Inc. responsible for global eCommerce applications. He has been a technical editor for several publications including, C# Com+ Programming (Hungry Minds), Pro Ajax and the .Net 2.0 Platform (APress), and Ajax and Rest Recipes (APress). Bio: Mike Amundsen travels throughout the United States and Europe speaking and teaching on a wide range of topics including .NET programming, Cloud computing, Web application development, and other subjects. He has more than a dozen books to his credit and recently contributed to the O'Reilly book "RESTful Web Services Cookbook" by Subbu Alamaraju. Mike is currently working with, and doing research on the topic of, Hypermedia programming using the REST architectural model. When he is not working, Mike enjoys spending time with his family in Kentucky, USA. Bio: First met SharePoint in 2001 and it’s been all SharePoint since. I’ve worked on over a dozen enterprise projects, with loads of web parts, workflow, and UI customizations. Lately I’ve been wearing an infrastructure hat, looking at setting up a SharePoint service offering built around SharePoint 2010 multitenancy. I hold MCTS certification for SharePoint 2007, working toward the MCPD and MCITP certs for 2010, and even the 2010 MCM. For fun, our eight year old keeps me busy!! She’s becoming a terrific cook & is pretty decent at tennis. Bio: Steve has been involved with the Microsoft community since 1999 focusing on ASP.NET and IIS. He has been an IIS MVP since 2006. He is also the creator of IIS Logs. IISLogs is a solution that helps administrators manage log files . Bio: Dave began his work with SQL Server in 1988 and subsequently spoke to over 200 audiences in 20 countries on the topic of object-oriented application development techniques using SQL Server for database management. As a 30-year veteran of the technology industry, Dave has successfully undertaken a number of roles, including director of international distribution for a database company, president of a dotcom multimedia firm, VP of development for a publishing company, and technical consultant to state government and educational institutions. He is a co-founder of IndyTechFest and current President of IndyNDA: Indianapolis .NET Developers Association, and the former Technical Director of IndyPASS. Daily, Dave is the Business Intelligence Architect for DEFENDER Direct, a 2000 employee direct marketing company. Bio: Matthew D. Groves is a guy who loves to code. It doesn't matter if it's "enterprisey" C# apps, cool jQuery stuff, contributing to OSS, or rolling up his sleeves to dig into some PHP. He has been coding professionally ever since he wrote a QuickBASIC point-of-sale app for his parent's pizza shop back in the 90s. He currently works from home on the Telligent Analytics product team, and loves spending time with his wife and 2 kids, watching the Cincinnati Reds, and getting involved in the developer community. He has a BS in Computer Science, an MBA, a PMP certification, and has experience in education and consulting. Bio: Jason started working in the Web around 97, and grew it into a deep interest that led me to Washtenaw Community College and Grand Valley State University. Upon graduation Jason started working at then NuSoft Solutions, now RCM Technologies. Jason love technology and frequently explore framework coding and higher levels of abstraction. In my spare time I enjoy video games and travel, most recently to Japan where Jason spent 2 weeks hiking across the country. 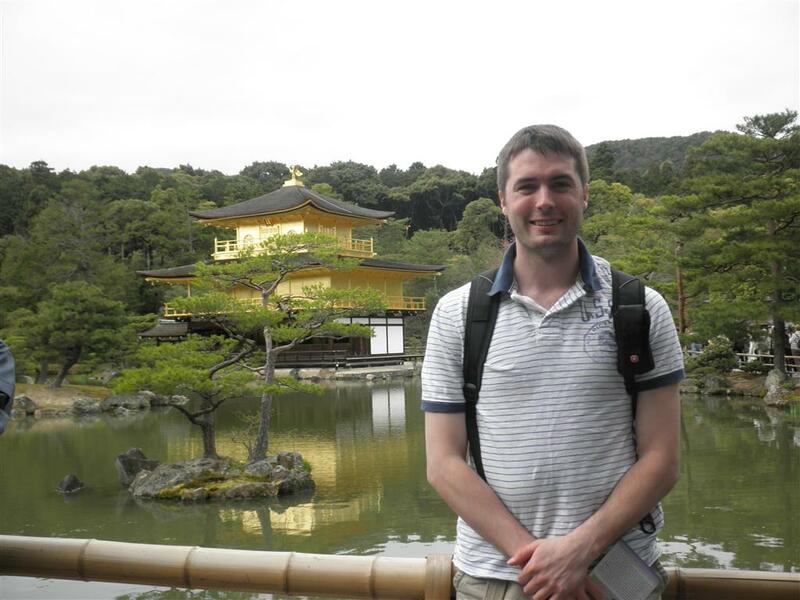 Bio: Stephen Cleary is a Christian, husband, father, and software developer. Since graduating with a Bachelor's from Michigan Tech, he's writtencode for a wide variety of customers including GM, Syracuse News, and Estee Lauder. He has also contributed to various open source libraries(including Boost), and one of his contributions was accepted into the next revision of the ISO C++ standard. Steve writes both both managed and unmanaged code almost every day. His areas of expertise include multithreading, parallel programming, Windows sockets, and p/Invoke. His day job includes high-levelprogramming (WPF, Windows Forms, LINQ to Entities, etc) as well as low-level programming (ARM firmware development in C). In addition, Steve is the "IT guy" and "web site guy" for Landmark Baptist Church in Petoskey. He uses this volunteer work to experiment with web-based technologies such as ASP.NET MVC, jQuery, and Silverlight. Bio: Jonathan "J." Tower is a consultant with Falafel Software, a Microsoft Gold Certified consulting and training company based in Silicon Valley and with a presence in five U.S. states. J. loves the creative and problem-solving aspects of software development. He has over eleven years of software development experience in industries including ecommerce, procurement, marketing, logistics, quality assurance, and manufacturing. Over the years, J. has helped companies like Abbott Laboratories, LTD Commodities, and Uline Shipping Supplies to develop their enterprise software applications using Microsoft development technologies such as ASP.NET, SQL Server, and Silverlight. After 7 years consulting in Chicago, J. now lives in Michigan with his wife and children, where he enjoys watching films, photography, and outdoor activities like biking and backpacking. Jonathan received a Bachelor of Science degree in Computer and Systems Sciences from Taylor University. Bio: Chris Woodruff (or Woody as he is commonly known as) has a degree in Computer Science from Michigan State University’s College of Engineering. Woody has been developing and architecting software solutions for almost 15 years and has worked in many different platforms and tools. He is a community leader, helping such events as Day of .NET Ann Arbor, West Michigan Day of .NET and CodeMash. He was also instrumental in bringing the popular Give Camp event to Western Michigan where technology professionals lend their time and development expertise to assist local non-profits. As a speaker and podcaster, Woody has spoken and discussed a variety of topics, including database design and open source. He is a Microsoft MVP in Data Platform Development and was recently recognized as one of the top 20 MVPs world-wide. 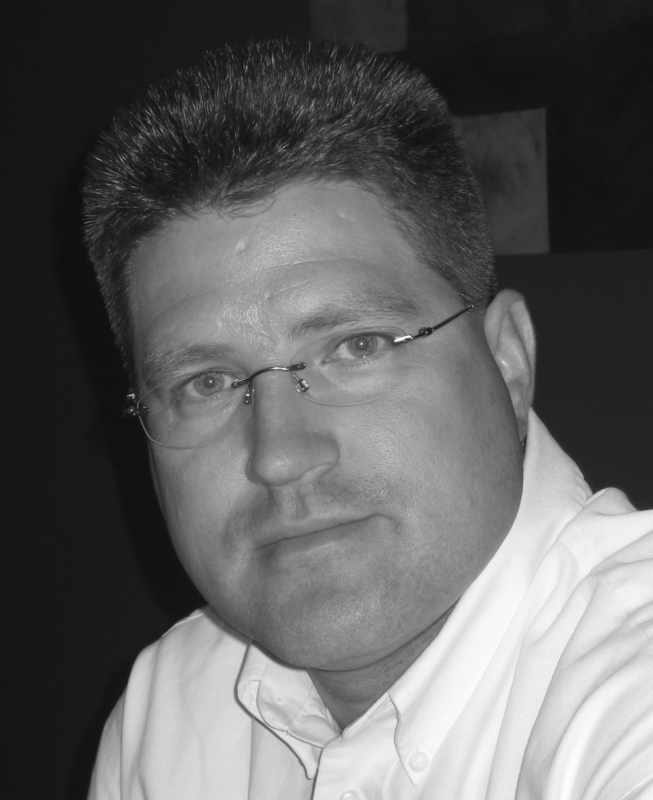 Woody works at RCM Technologies in Grand Rapids, MI as a Solutions Architect.